We can service your solar system even if we didn’t install it. Many solar companies in the North Bay have come and gone. If your original installer has gone out of business, don’t worry. 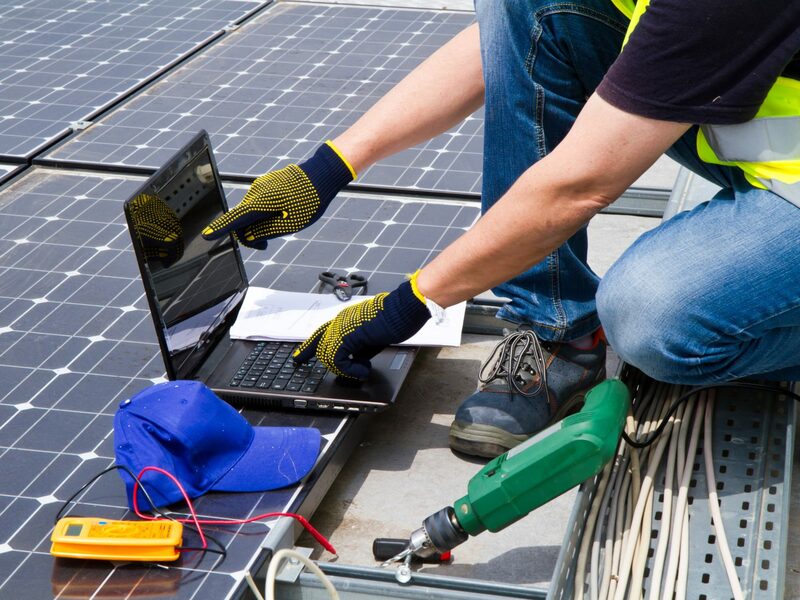 We know the technology of your solar system and can provide service regardless of who installed it. We staff licensed electricians & certified technicians to provide all your solar energy system service needs. Our experienced and capable service/ repair team will bring your system back to peak performance. Protect your solar investment and keep it running at maximum production. From performance monitoring to solar panel cleaning, we help insure that your solar power investment is running at optimal performance. SolarCraft offers solar pool heating panel services to residential and commercial solar pool heating systems, including Spring Start Ups and Winter Shut Downs of your solar pool heating system to protect your panels. Review our portfolio of work. Get to know the people of SolarCraft. Browse hundreds of project photos.